Allison Kurian is a leading medical oncologist with expertise in the area of clinical cancer genetics and epidemiology with a focus on women at high risk for developing breast cancers. On the CanSORT P01, Dr. Kurian is Project Lead of the project “Individualization of Systemic Therapy in Patients with Estrogen Receptor-Positive Breast Cancer.” Furthermore, she leads survey research initiatives related to doctors’ knowledge of, communication about, and usage patterns of tests and treatments for systemic therapy and uptake of basic and multi-gene panel testing. Dr. Kurian has unique expertise in partnering with industry teams that provide genetic testing and will facilitate the integration of industry genetic testing data to the P01 sample. 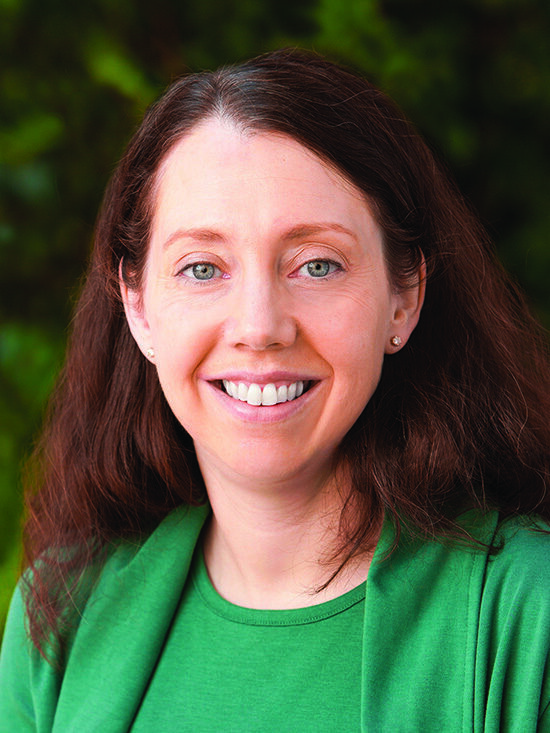 She is an Assistant Professor of Medicine and of Health Research and Policy at Stanford University School of Medicine. She received her medical degree from Harvard Medical School, trained as a resident in Internal Medicine at the Massachusetts General Hospital, and completed her fellowship training in Medical Oncology along with a master’s degree in Epidemiology at Stanford University. As Associate Director of the Stanford Program in Clinical Cancer Genetics, and physician leader of the Stanford Women’s Cancer Genetics Clinic, her clinical practice centers on women at high risk for developing breast and gynecologic cancers. Dr. Kurian’s research focuses on the identification of women with elevated breast and gynecologic cancer risk, and on the development and evaluation of novel techniques for early cancer detection and risk reduction. Her research has been supported by the National Institutes of Health, the Komen Foundation, the American Society of Clinical Oncology, the California Breast Cancer Research Program, the Cancer Research and Prevention Foundation, the Robert Wood Johnson Foundation, and the Breast Cancer Research Foundation.